Today’s installment of Wednesday Wanderlust takes us back to Australia and the safe harbors of an Adam Riemann video. 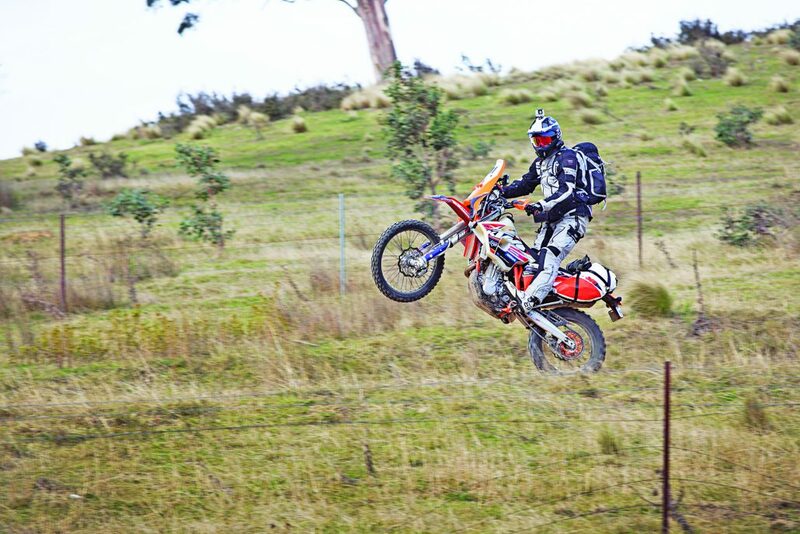 Titled “4WD vs MOTO – Motology’s Top Gear Challenge” and from Adam Riemann you are already off to a blistering start. The video is a lot of fun and comes with a bit of a wink. For those of you who share a love of both motorcycles and off-road cars and trucks, you’ want to pay special attention to the benefits of travelling this way. Motology Films tests two-wheels against four, in one of the toughest enduro adventures through Western Australia’s Kimberley region. In Top Gear style, we’re challenging 4WD vs Moto to find out on this gruelling course, which vehicle is crowned motor champion of The Kimberley.